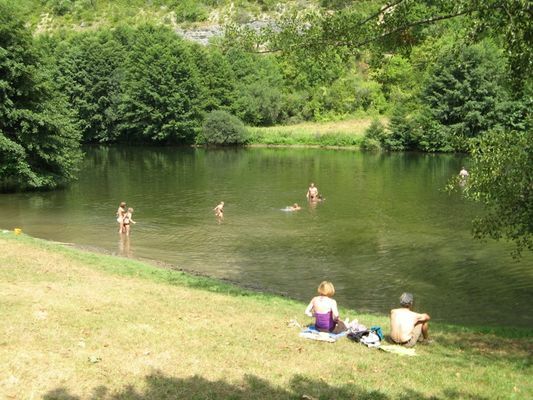 In the village, by the artificial pool, free bathing in the Célé. WARNING : unsupervised bathing. Shops and restaurants nearby.